KASPERSKY LAB’S ICS CERT report has revealed that over 40 percent of all industrial control system (ICS) computers has been attacked during the first half of 2018. 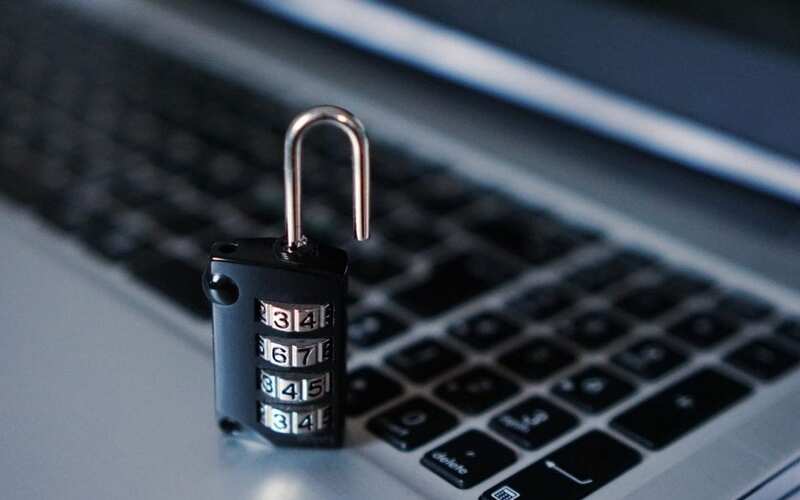 This follows an upward trend from 2017’s figures whereby it was shown that 36.61 percent and 37.75 percent of ICS were attacked in the first and second half of the year respectively. Attacks are the most prevalent in developing countries with Vietnam topping the list with 75.1 percent of ICS computers attacked, while developed countries have the lowest targeted attack rates with Denmark experiencing the lowest attack figures of 14.4 percent. Given that most threats (27 percent) come from the internet, Kirill Kruglov, security researcher, at Kaspersky Lab has advised companies to “… pay attention to systems’ security from the very beginning of their integration, when the systems’ elements are first connected to the internet…”. This is builds upon Kaspersky Lab’s recommendations of regular updates for systems connected to enterprise industrial networks, restricted network traffic on ports and protocols within OT networks and edge routers, auditing access controls for network components, deployment of endpoint protection solutions, network traffic monitoring, analysis and detection as well as the provision of training and support for all personnel.